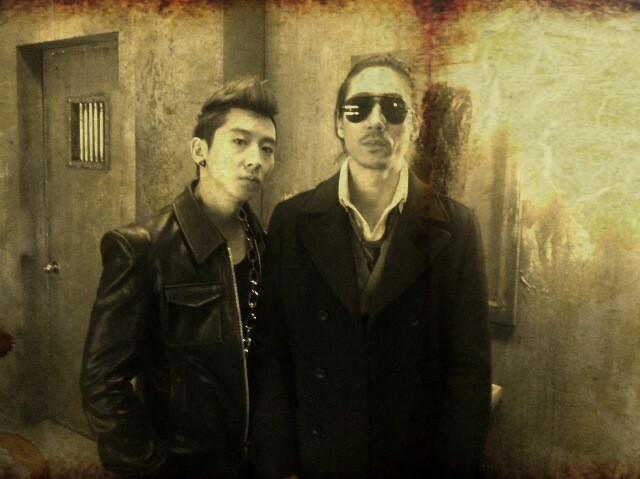 Hip-hop artist Tiger JK will be featured in the MV for artist Brian Joo‘s upcoming single titled ‘Taking Leave Of You“. The full MV will be released on January 26, 2012. This entry was posted in Miscellaneous, Videos and tagged Brian Joo, Drunken Tiger, 드렁큰 타이거, 타이거 JK, Taking Leave of You, Tiger JK. Bookmark the permalink.